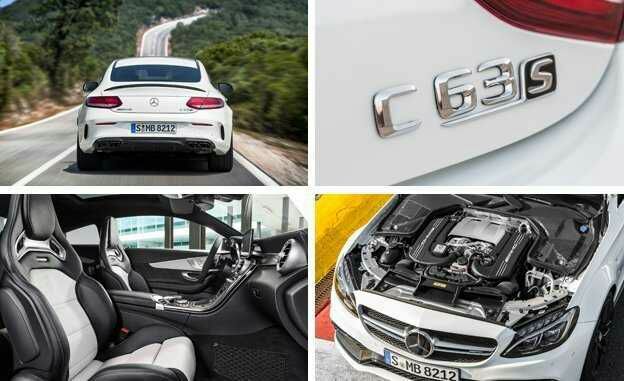 The 2017 Mercedes-AMG C63 Coupe and C63 S Coupe aren’t just about style (though they’ve got plenty of that): They pack a twin-turbocharged 4.0-liter V8 good for up to 503 hp. Mercedes-Benz C-class coupe , and we love driving the Mercedes-AMG C63 sedan. The 2017 Mercedes-AMG C63 coupe brings both together in one svelte, powerful package, and we couldn’t be happier. 255 mm fronts and 285 mm rears. 516 lb-ft. The former car gets a mechanical limited-slip differential, while the diff on the latter car is electronic. 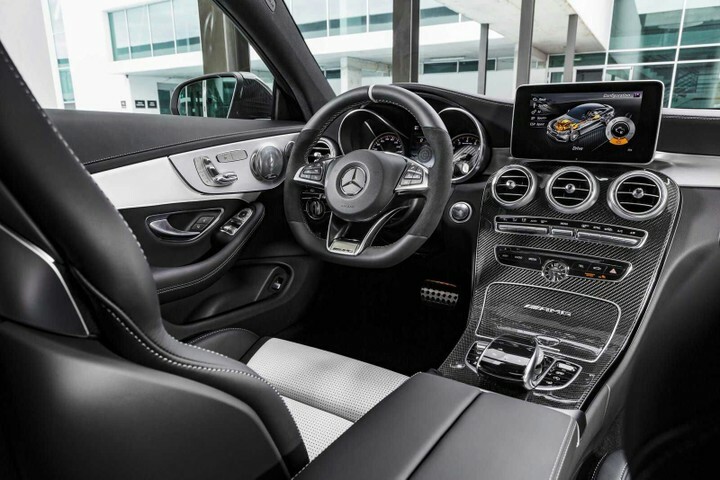 times are down a hair, too: 3.9 seconds for the C63, 3.8 seconds for the C63 S.
between comfort and sport modes, and the AMG Dynamic Select system offers four adjustable transmission modes (plus a race mode on the C63 S). According to Autoweek, The C63 coupe will get its world debut at the Frankfurt motor show in September and will make its way to U.S. dealers starting next summer.